Welcome to Historic Downtown Emporia, Kansas! 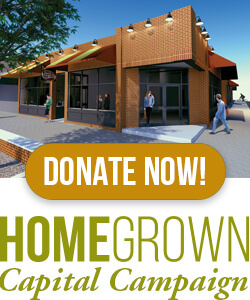 Home » Welcome to Historic Downtown Emporia, Kansas! Welcome to Emporia! We are glad you are here! 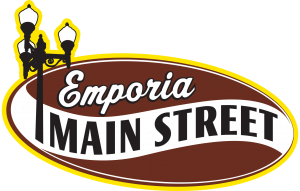 Emporia Main Street, Inc. is a non-profit agency committed to increasing consumer business, strengthening retail and professional institutions, assisting in the preservation and maintenance of the community’s heritage and promoting pride in the community’s institutions and achievements through design, promotion, business enhancement & organization. Our website has lots of great info about our community and opportunities that await here! Are you looking for something fun to do? Check out the Events Tab to see whats activities are coming up! Thinking about starting a business or looking to expand? Click on the Resource Tab to see our Business Investment Guide and what funding programs we can connect you with! Want to get involved? 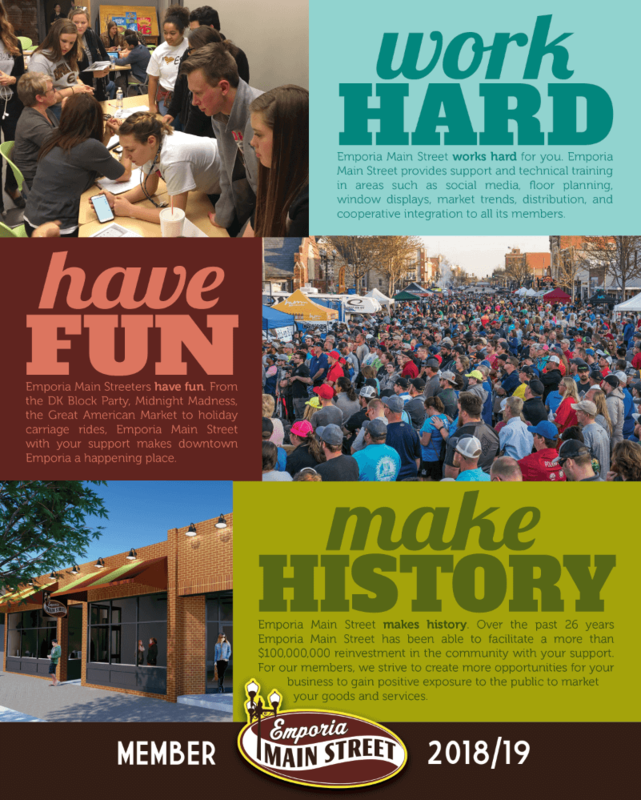 Click on the Get Involved Tab to see how you can impact your Emporia!